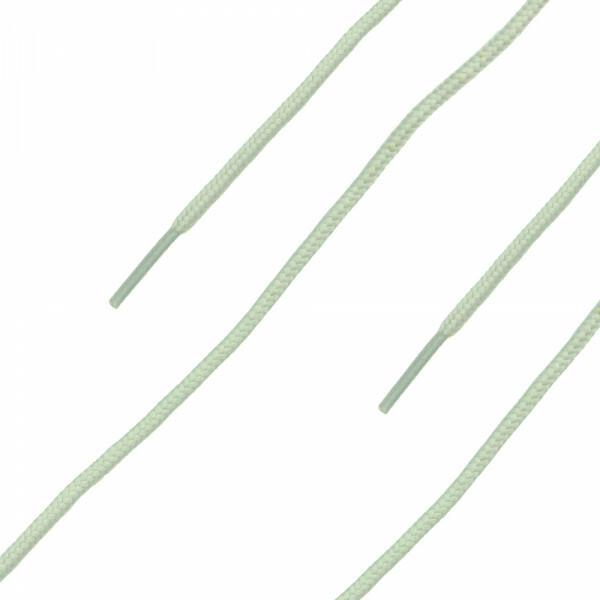 Product information "HAIX Laces 905107"
Laces are supplied in pairs. Exeption: Models with zippers require 2 laces per boot. In case you want to replace the laces on both boots, please select quantity: 2. Laces for the models Fire Hero 2, Fire Eagle und Airpower R91 are supplied in pairs. 2 laces per color.